A standards-based series of videos for your classroom, with supporting curricula included. 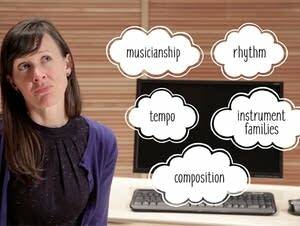 This video -- produced with and for teachers -- gives an overview of Classical MPR's Music for Learning resources, demonstrating how to use and adapt them for your unique classroom needs. 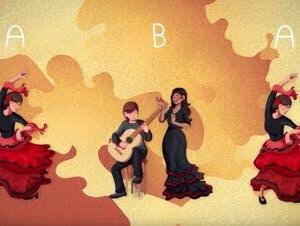 Spanish composer, pianist, and conductor Isaac Albeniz (1860-1909) based his beloved work 'Asturias' on a kind of Spanish dance known as flamenco, which involves intricate footwork, brightly colored costumes, and a wide range of emotion. 'Asturias' also vividly demonstrates the ABA form, in which a work's opening and concluding melodic theme book-ends a distinctly different theme. This video introduces young students to the music through guitarist Milena Petkovic's masterful performance of it, and describes its underlying rhythm, inspiration, and structure. French composer Germaine Tailleferre (1892-1983) was the only female member of "Les Six," a group of composers who worked together in Paris. Her works are distinguished by their use of color--or timbre, as it is known in music--as well as their beauty and unconcealed emotion. 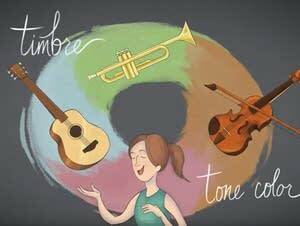 This video introduces young students to the concept of timbre through Tailleferre's work Ballade. 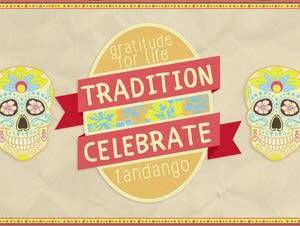 In the Class Notes video Mexican Music: Celebration, Rhythm, and History we meet Mexican composer Julio Morales, who gives us a taste of the music from the Mexican states of Tamaulipas, where he was born in Tampico, and Veracruz, where he currently lives. The Class Notes video "Give & Take: How to Respond to Feedback" uses humor and contrast to show what feedback looks like and how it helps musicians perform their best. 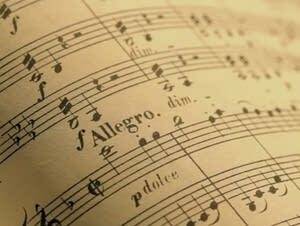 Class Notes: How do composers compose? 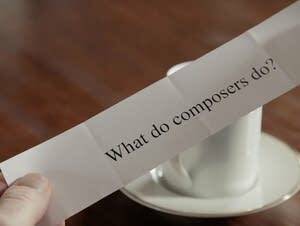 In the Class Notes video "How Do Composers Compose?" we are given a glimpse into the creative process with composer Jake Runestad, who answers a range of questions from "What do composers do?" to "Where do you like to compose?" Class Notes: Major and Minor -- What's the Difference? 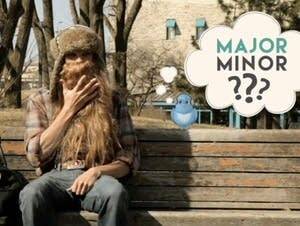 In the Class Notes video "Major and Minor: What's the Difference?" 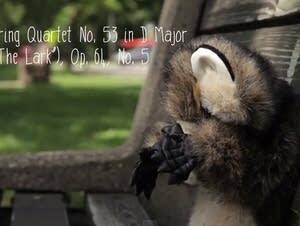 Jack the Lumberjack and Oliver, his tiny feathered friend, help us understand these ideas and how they can create a particular mood, atmosphere, or intensity in a piece of music. 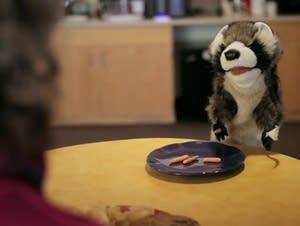 In the Class Notes video "The Musical Round: A Roundabout Tale," we learn how rounds work, and how in turn they welcome us to engage in harmony and polyphony. 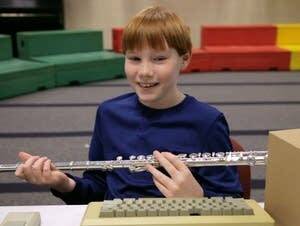 In the Class Notes video "Choosing the Right Instrument for You: The Woodwinds Family," the eccentric, outdated computer named TOMMIS provides an overview of woodwind instruments. 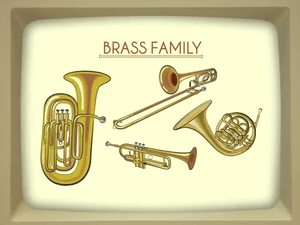 In the Class Notes video "Choosing the Right Instrument for You: The Brass Family," the eccentric, outdated computer named TOMMIS provides an overview of the trumpet, French horn, trombone, and tuba. 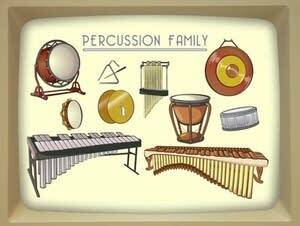 In the Class Notes video "Choosing the Right Instrument for You: The Percussion Family," the eccentric, outdated computer named TOMMIS provides an overview of pitched and unpitched percussion instruments. 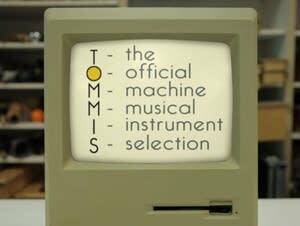 In the Class Notes video "Choosing the Right Instrument for You: The Strings Family," we are introduced to an eccentric, outdated computer named Tommis, who provides an overview of the violin, viola, cello, double bass, and the harp. In our latest Class Notes video, we follow the travels of Antonin Dvorak from Europe to New York City and the American Midwest, arriving at last at Minnehaha Falls. 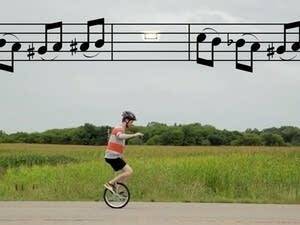 Ulysses the unicyclist helps us examine the idea of rests in the Class Notes video "Rests: Sometimes Music is Silence." 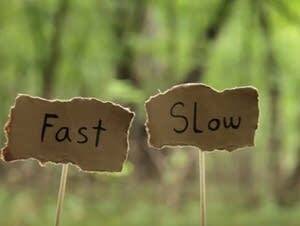 The Class Notes video "Fast or Slow Means Tempo" explores the concept of tempo, what it means, how it's used, and why it's such an integral element of a score -- with some help from two bearded lumberjacks. 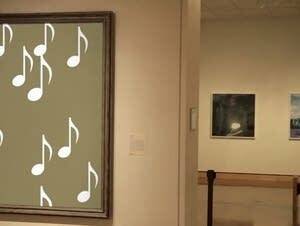 This Class Notes video is a short, vibrant tour of several of the connections between art and music. In this Class Notes video, we get an overview of what's in a score: clefs, notes, signatures, instrumentation, and other elements that musicians refer to when they perform. The Class Notes video What To Do at a Concert is designed to help teachers clarify some of the expectations for classical audiences. It uses humor to get at the heart of why classical music calls for a more expansive share of our attention than other kids of performance do, and why it's worth doing so. Class Notes: What Does a Conductor Do? 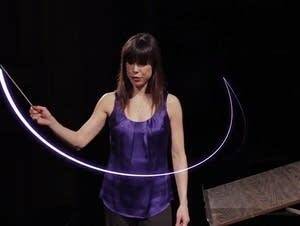 This Class Notes video answers the question "What Does a Conductor Do?" The vibrant American conductor Sarah Hicks interacts directly with the young students in the video to spark their interest in the conductor's art and give them a taste of the great music it expresses. 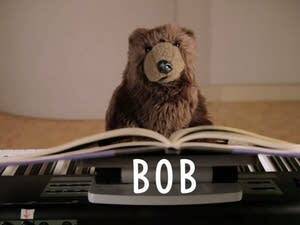 The Class Notes video What's in a Title? offers teachers a fun way to dispel some of the confusion classical titles can cause.